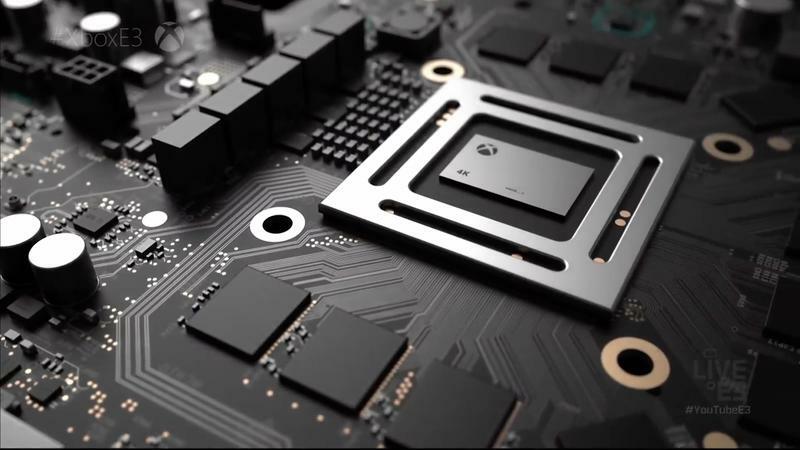 Watching Microsoft's E3 press conference last month, it's easy to say that the companymade some kind of misjudgment by announcing Scorpio at the same time as the Xbox One S. But it's not just something they threw on the end of the show just to put it there, and while some might call it a move of desperation, even that doesn't preclude it from being something done with thought and intent. "Creators, given time, will come up with amazing transformative ideas that I'm not smart enough to come up with," said Xbox boss Phil Spencer in an interview with The Guardian. "So sharing the vision with our creative partners and our internal teams, putting the tools and capability out there, will lead to those breakthrough experiences." Spencer cited Rocket League's cross platform play as one new step the company's taking. "Being able to detail our vision and talk about it here at E3 will kickstart those conversations, and I know you will see some of the best creators thinking through ideas just like [Rocket League]." As The Guardian notes, it'd be nearly impossible for Microsoft to get this new platform out in the hands of all the developers they want working on it while keeping it secret. There are too many developers in too many places. This isn't the old console development world anymore where you have formal studios with tight protocols. With the world of game development having changed so much from even what it looked like in 2013, this might less be a matter of a desperate move and more just pragmatic realism. And if it gives developers more time to help their games take advantage of the much more powerful hardware, then it's only going to end up being a good thing for gamers. The interview is extensive, tackling questions about the Xbox One S, the idea of a console cycle, and more. Check it out in the source link below.